Hey Guys and Gulls!!!!! I just wanted to take quick moment and go over a few details with you if your thinking about going fishing while you and your family are on vacation this year. First off I would like to say that if you book your fishing trip with Rigged and Ready Charters I will do everything I can to make sure you and your guests have a great time and catch some fish. We have added a new 30 ft cateraman with 450hp to give you the most comfortable, dry and stable ride that a boat in this size range can offer. 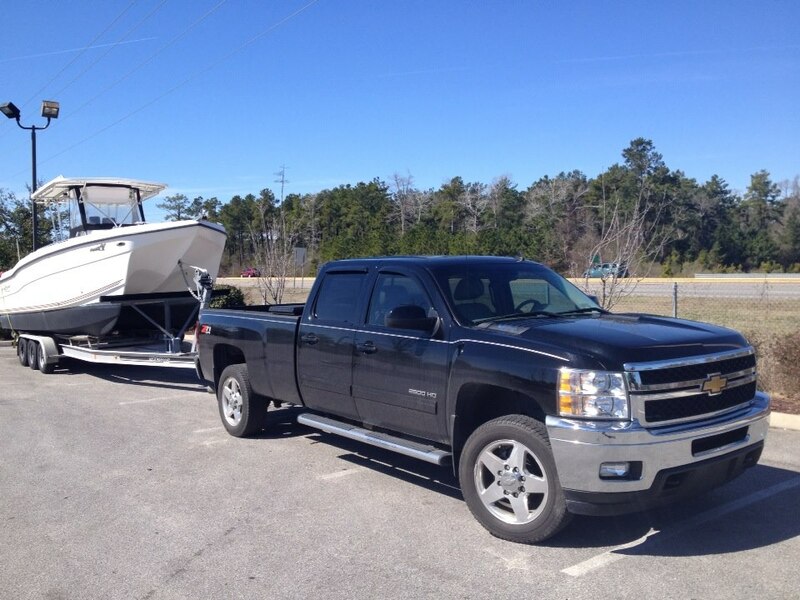 This being said you and your guests will have plenty of room to move around while on your fishing trip. 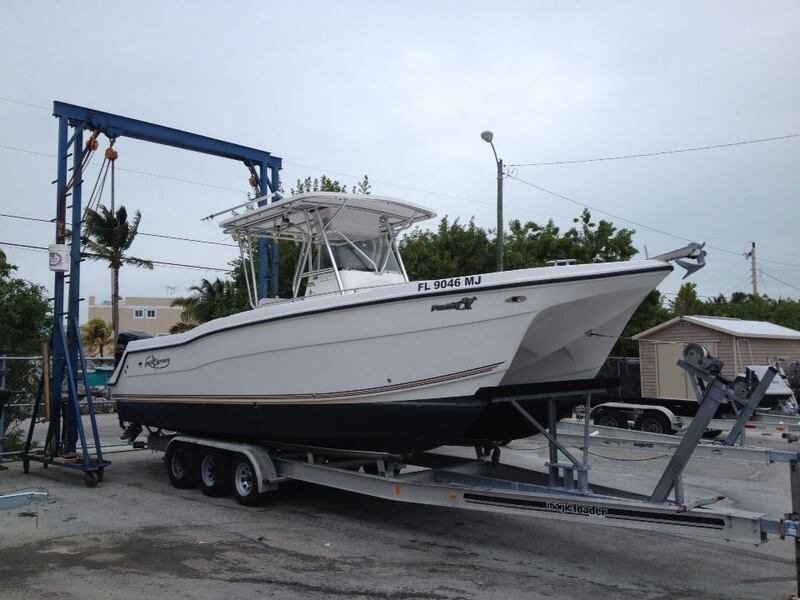 Rigged and Ready Charters also specializes in Backwater Fishing. 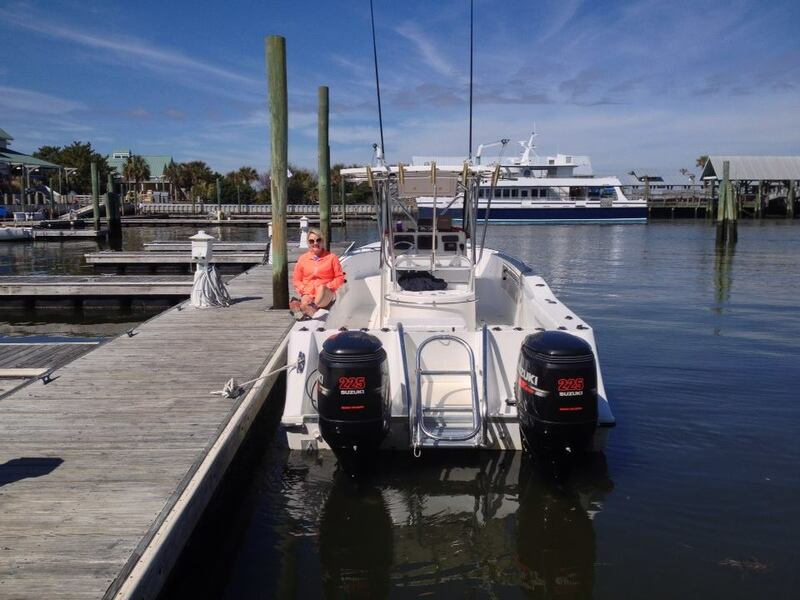 Come and enjoy light tackle fishing for Redfish, Flounder, and trout aboard our 20ft skiff. 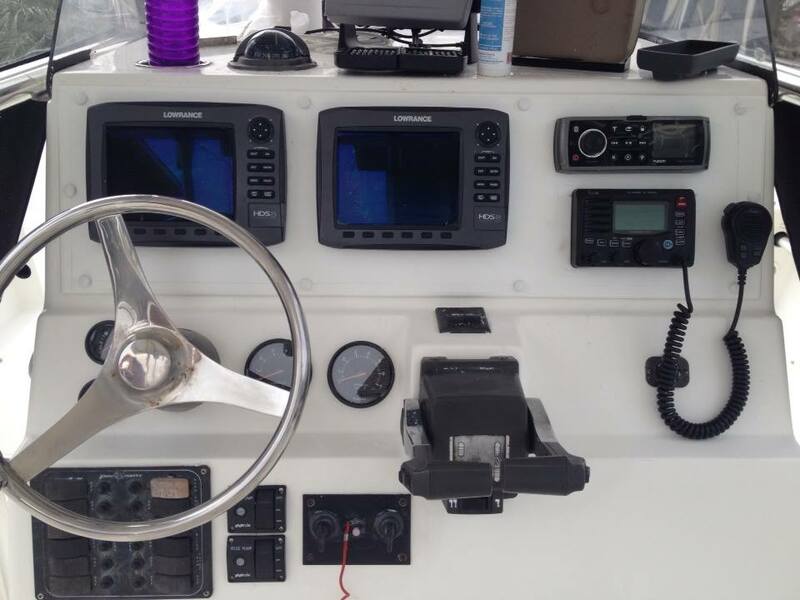 All of our boats are equipped with the best tackle, electronics and safety gear on the market. 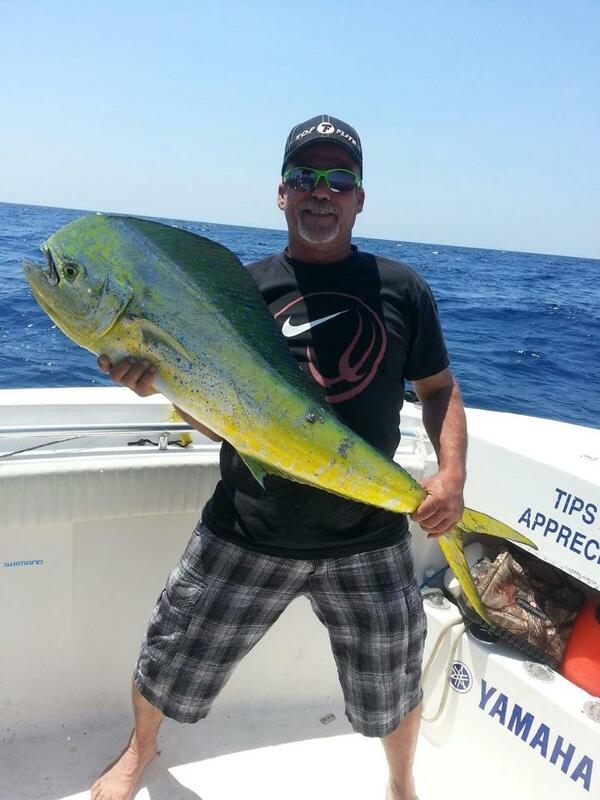 The month of March, April, May and June can offer some very great fishing in the Gulf Stream. Monster Wahoo, Black Fin Tuna, Mahi-Mahi and as always offshore jigging for Cobia, African Pompano, Jacks, and Grouper. The King Mackerel fishing will also really heat up in late March, April, and May. Backwater fishing can also offer some very good fishing for Redfish this time of year!!! !